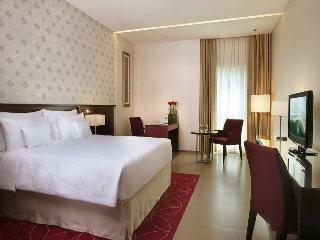 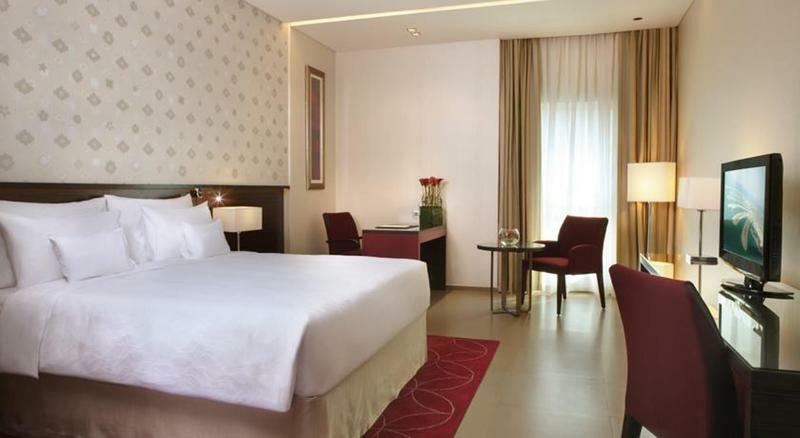 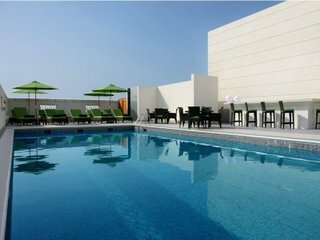 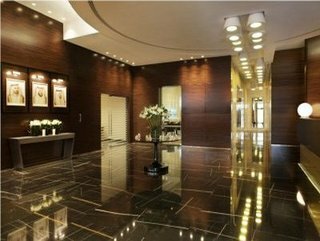 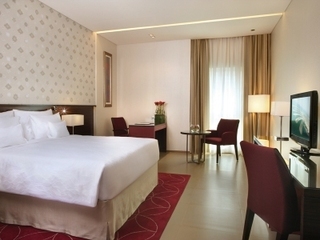 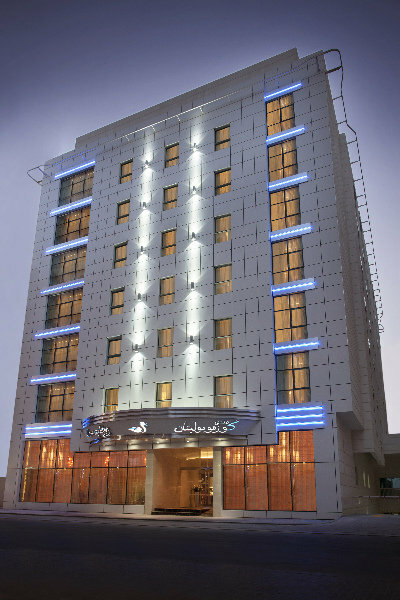 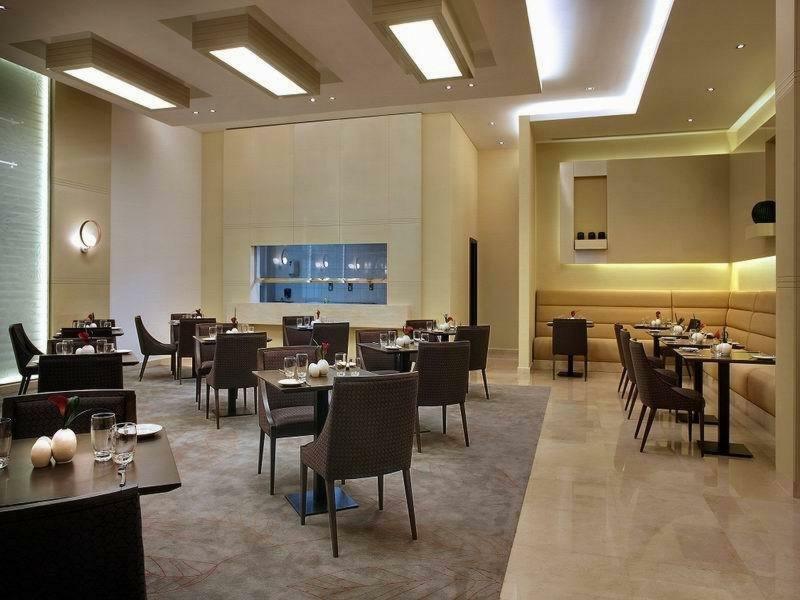 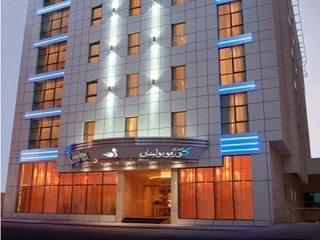 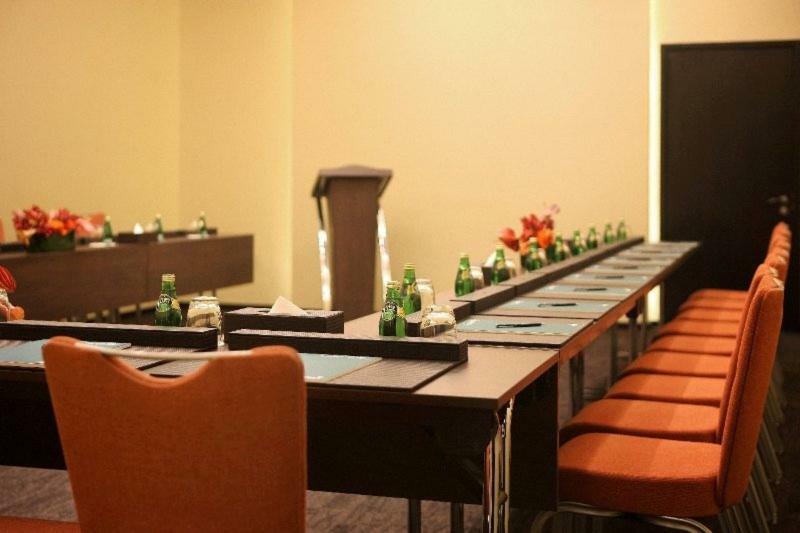 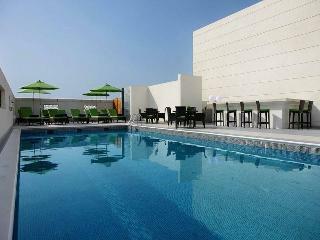 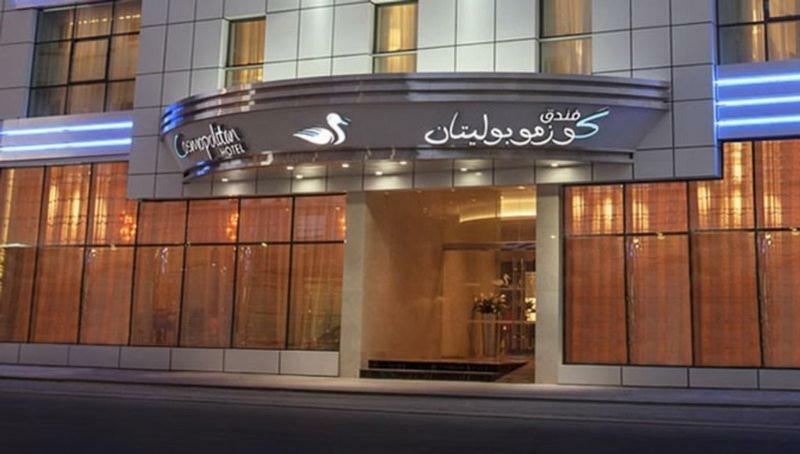 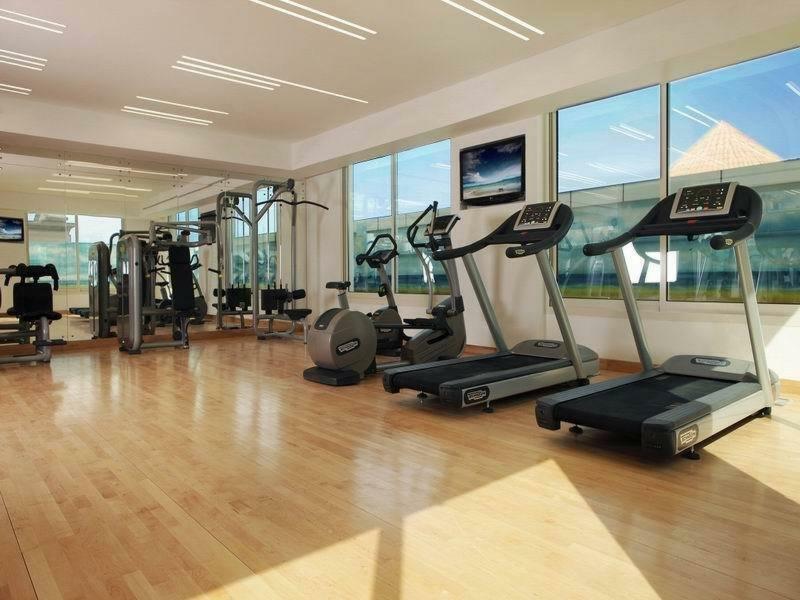 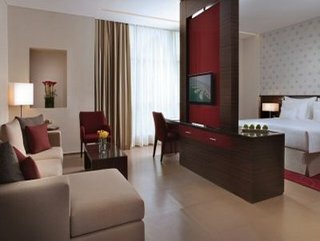 This luxurious city hotel is located in the upcoming area of Al Barsha in the heart of Dubai. 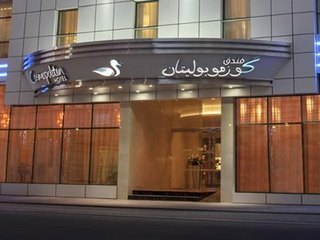 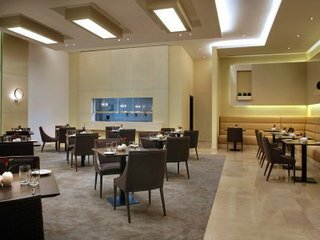 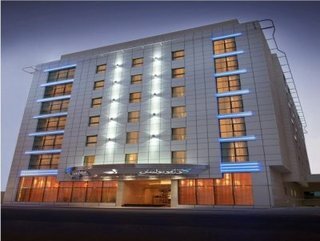 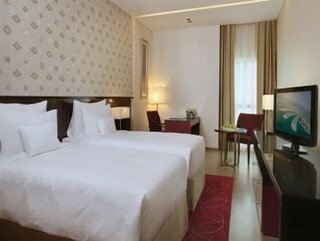 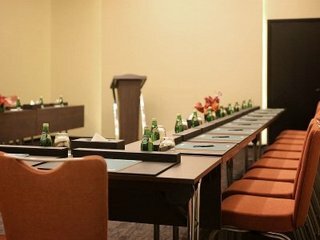 The hotel is located close to the Mall of Emirates and is just a 2-minute walking distance from the Sharaf DG metro station. 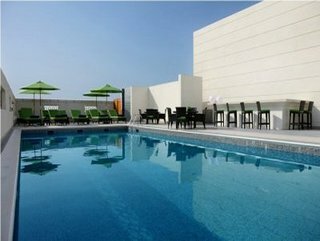 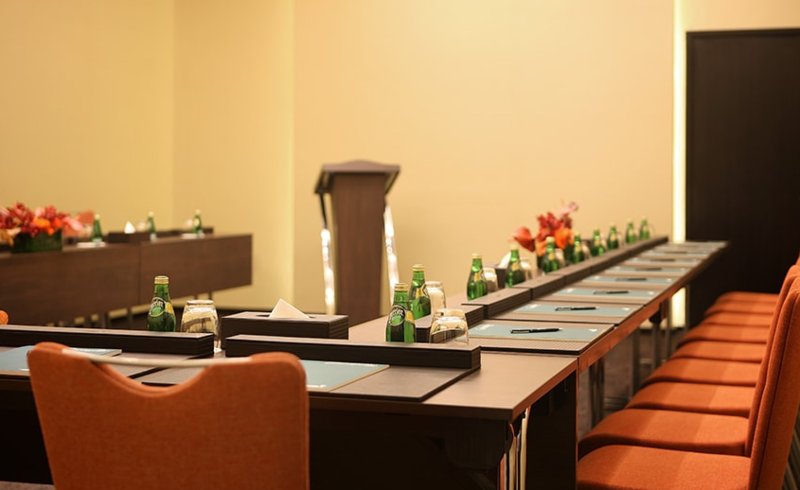 Offering the ideal setting for business and leisure travellers alike, the hotel is situated within easy access of Internet City, Knowledge Village, Palm Jumeirah and Media City. 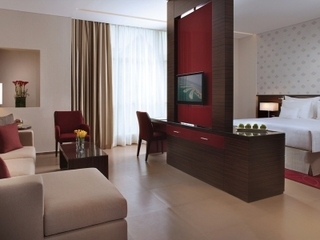 The Jebel Ali Free Zone and the Dubai Trade Centre are less than a 25-minute drive away. 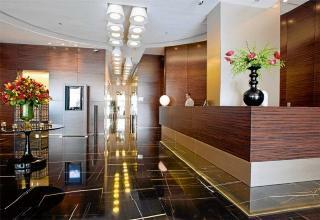 This opulent hotel stands proudly as a beacon of sophistication and sleek style. 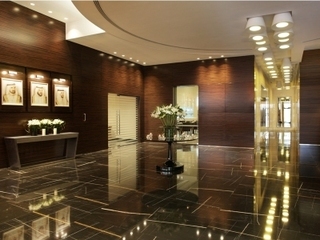 The hotel interior features a stunningly opulent design, with lavish furnishings and decadent decor. 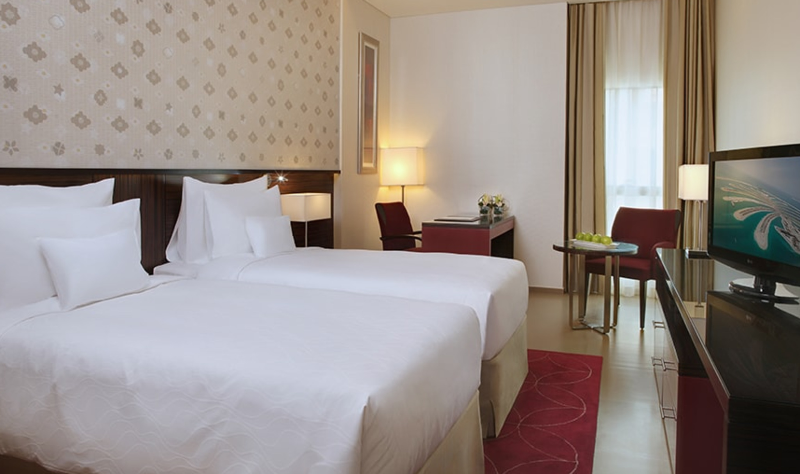 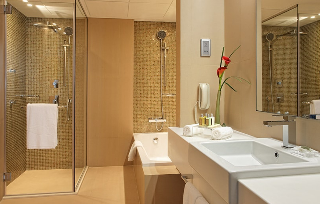 The guest rooms are sumptuously-appointed, featuring luxurious surroundings and an air of refined elegance. 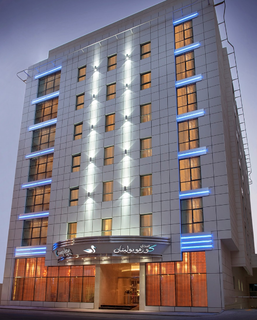 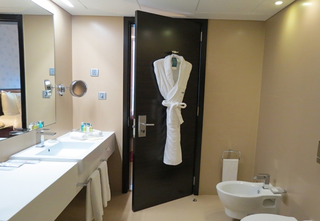 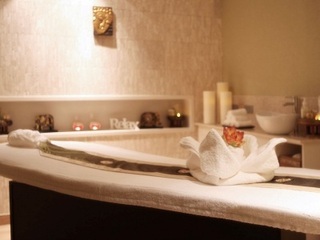 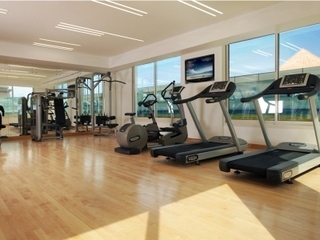 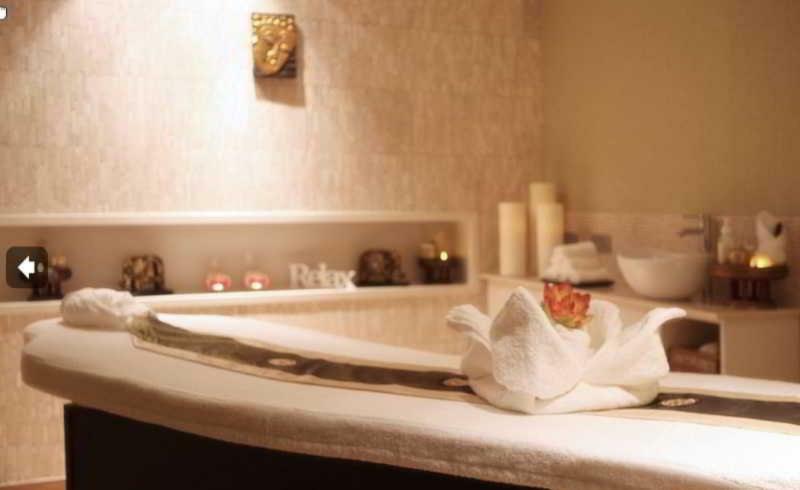 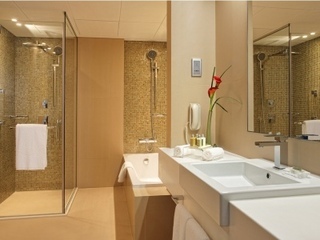 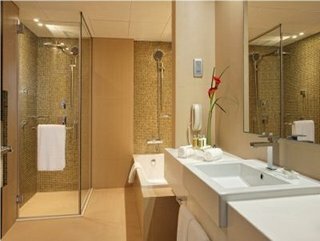 This hotel offers a wealth of first-class facilities, catering to guests' needs with the highest degree of excellence.